We do not curently have theatre tickets available for Best of the Comedy Store This could be because we have simply sold out or it could be that this show is no longer running. The information on this page remains purely for historical and informational purposes. The Comedy Store presents the Best of the Comedy Store, bringing you the brightest comedy talent from the UK and international circuit. 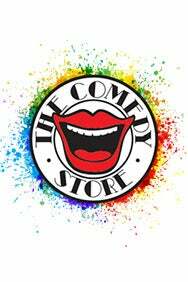 With over 37 years’ experience, the Comedy Store is renowned as a breeding ground for new talent and remains the place to see the stars of tomorrow today. Hailed as 'Comedy's Unofficial National Theatre', the Comedy Store is delighted to continue its residency at Underbelly Festival.